More than 50 developed campgrounds are available in the Sequoia National Forest and the Giant Sequoia National Monument . There are family and group campgrounds, fee and free campsites, first-come, first-served sites, and sites that can be reserved. 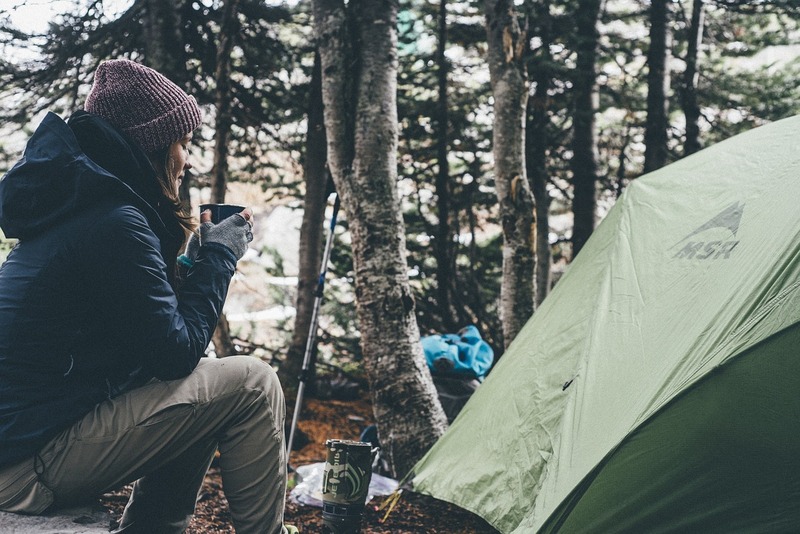 The camping season is generally from late-May through mid-October.. Some campgrounds are open year-round. In addition, almost all National Forest System land is available for you to choose your own camping spot. For information, you may call any Forest Service office for information about conditions and availability. For reservations, call the National Forest Reservation Center at 1-877-444-6777. Sequoia & Kings Canyon offer 14 campgrounds with over 800 established campsites. Fees vary depending on location. There is a camping limit of 14 days during the period from June 14-September 15 with a total of 30 days per year. Only three campgrounds are open year-round: Lodgepole, Azalea, and Potwisha. All but two campgrounds are first-come, first-served; Lodgepole and Dorst take reservations for summer visits. Reservations by phone available toll free: March 1 – Oct. 31 and Nov. 1 – Feb.: 1-877-444-6777 (TDD 1-877-833-6777).